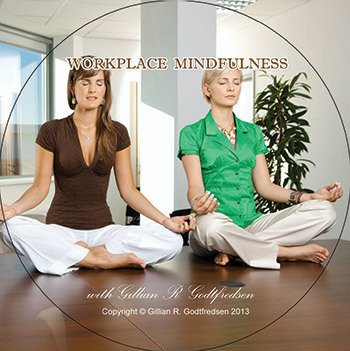 Workplace Mindfulness is a quick and practical way to reduce stress and cope with workplace challenges. It takes just a few minutes and can be done in the midst of a busy working day. The goal is to experience relaxation, focus and concentration at the workplace. To be active and highly functioning in a peaceful way, enjoying the present moment, instead of escaping from it. This process can help you achieve and maintain the "flow state" - allowing you to do more using less energy. Workplace Mindfulness helps you develop mind/body balance so that you can steer clear of the "obstacles." The process will help you "recharge your batteries" during working hours so that you have energy and vitality at the end of your working day. Appropriate behaviour and communication skills are just as important as academic knowledge at the workplace. Workplace Mindfulness will help you develop and enhance the positive characteristics that are associated with Emotional Intelligence (EQ). While IQ measures the rational and analytical skills of a person, EQ indicates the level of an individual's social and emotional skills such as integrity, empathy, intuition, inspiration, flexibility and adaptability. 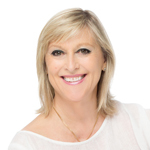 Mindfulness is well researched and known in today's world as an invaluable tool for enhancing one's quality of life - mentally, physically, emotionally, socially and spiritually.